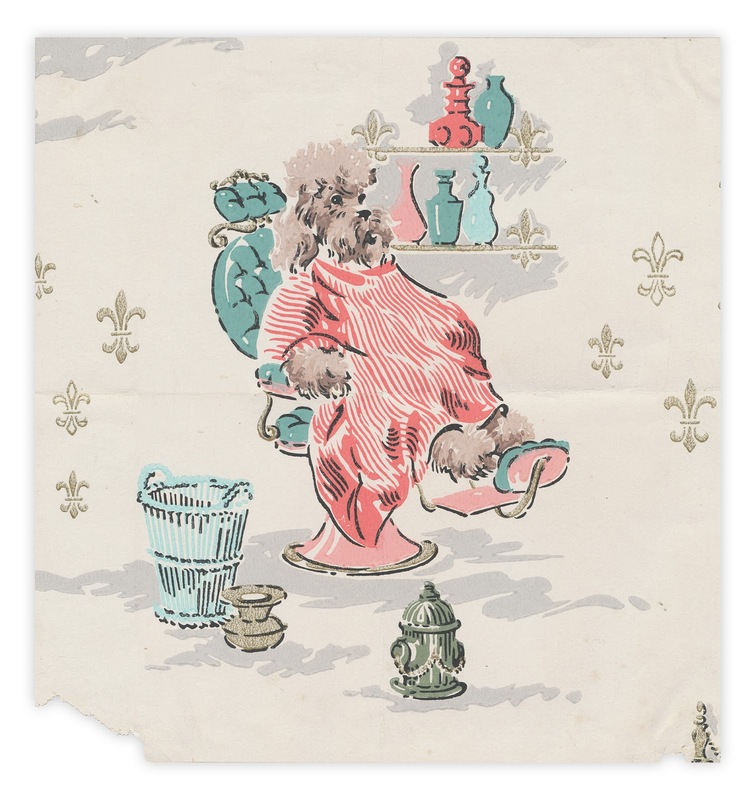 Wallpaper sample, reverse side indicates that it's from the Glenstyle Co., catalog number S-94441. If you're interested, the border is catalog number 93441B. 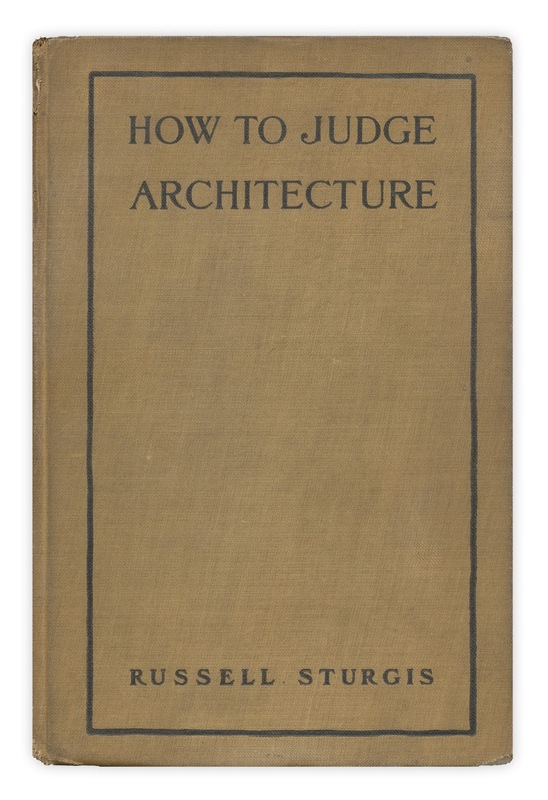 Found in "How To Judge Architecture" by Russell Sturgis. Published by Baker and Taylor, 1903.